Corrosion resistance to EN1670:2007 Grade 4. Tested to a minimum 100,000 cycle operation lifespan. 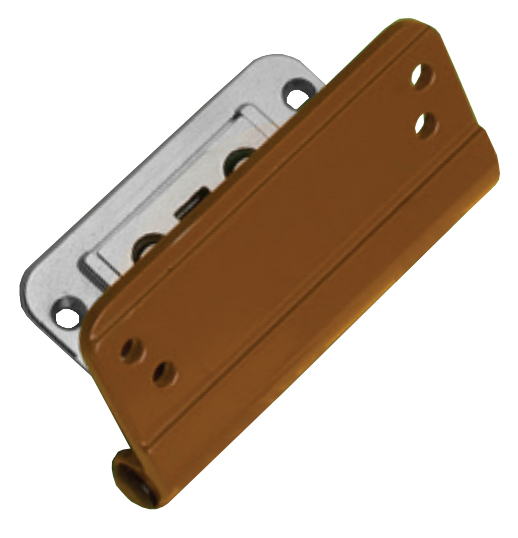 Simultaneous vertical adjustment across all hinges which ensures even load distribution. Lateral adjustment is done in a single operation which gives a perfect alignment on the pivot axis. 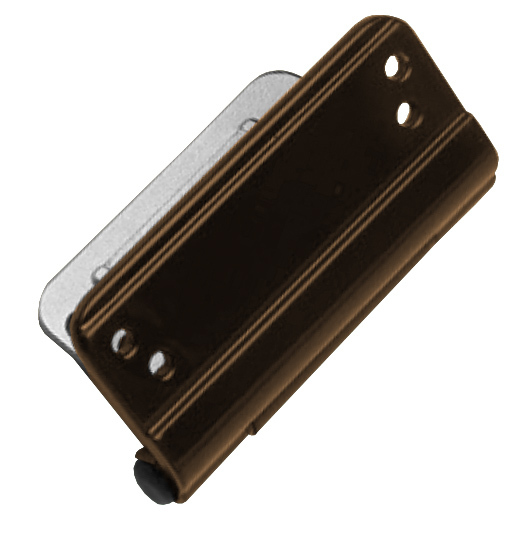 Fits into rebate to give unobtrusive secure design. 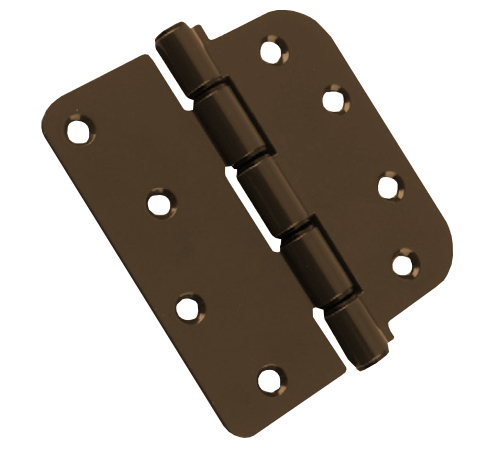 A hinge with full 3D adjustment for a perfect door fit. Sash can easily be removed from frame for easy installation. Can achieve PAS 23/24 accreditation as part of a specific door assembly. Pre-assembled, ready to fit design. Maximum door size – 1m wide x 2.2m high. Adjustment – lateral +/-3mm. Vertical +/-4mm. compression +/-1.75. Stainless steel parts – 430. 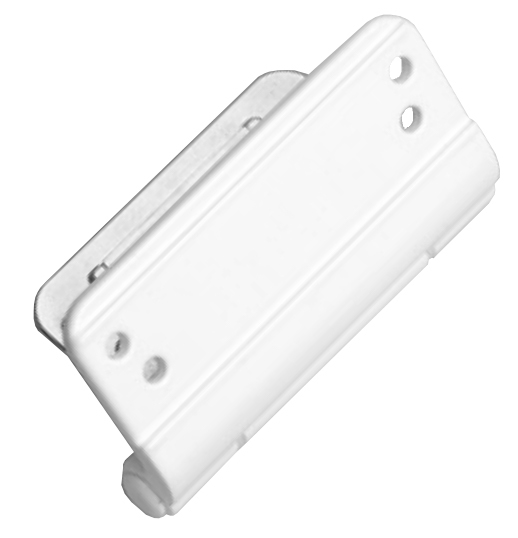 Plastic parts are Nylon 66, UV stabilised ABS. Painted finishes grade 5. Plated grade 4. 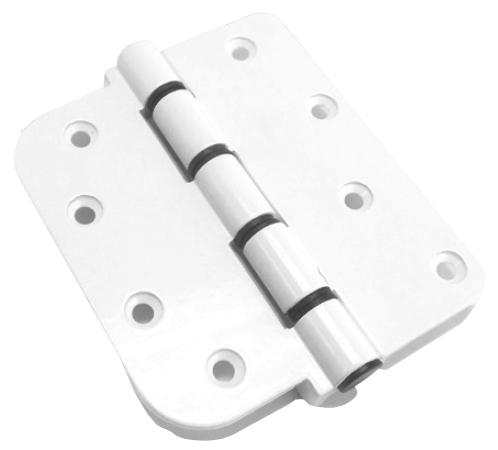 Can achieve PAS 23/24 as part of a specific door assembly.